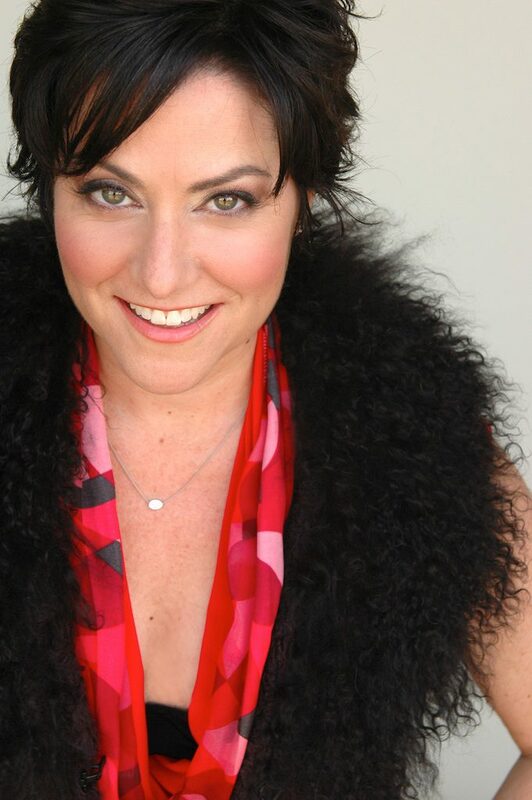 Tracey Trottenberg, founder of Amazing Women Intl., is an international speaker-trainer and feminine leadership & Conscious Communication Expert. Tracey has a passion in empowering women and helping them to have confidence and leadership. With more than two decades of experience in corporate and as an entrepreneur, she has trained, coached and spoken to tens of thousands of different kinds of people, from the top CEO’s, executive, entrepreneurs, government officials, and fellow speakers and authors. 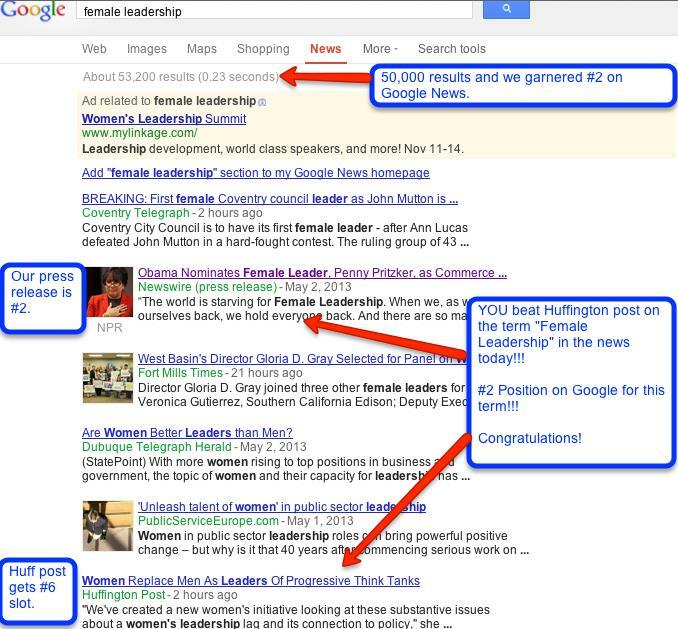 Tracey also co-authored the #1 Amazon best selling book Faces of the New Feminine Leadership. 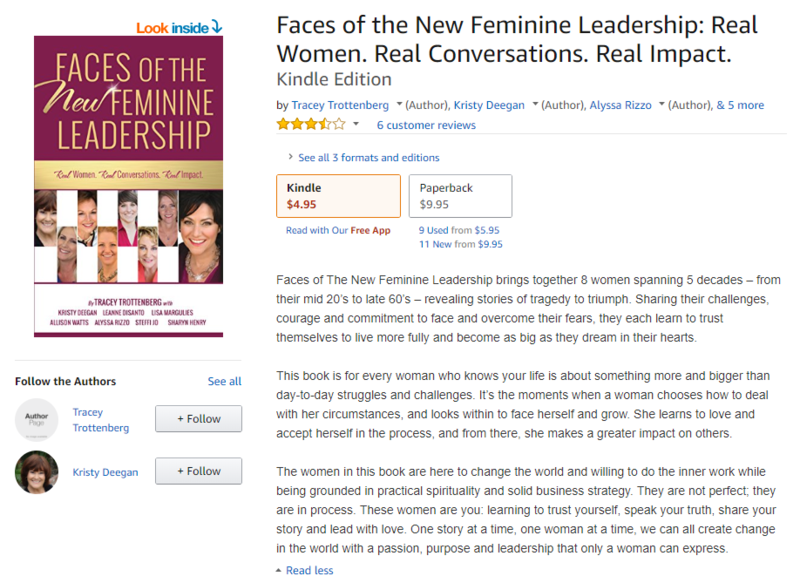 With the book’s educational content, inspiring ideas and Authority Fusion’s expert marketing strategies, Faces of the New Feminine Leadership easily became a best selling book in Amazon on its launching day.